Emma Spary, "Science, the Arts and Society in the Eighteenth-Century Dutch Republic, ed. Klaas van Berkel and Bart Ramakers (Hilversum: Verloren, 2015; pp. 316. €39)." The English Historical Review CXXXII, 556 (June 2017): 726-728. Rienk H. Vermij, Bijdragen en hededelingen betreffende de Geschiedenis der Nederlanden 115 (2000): 615-616. 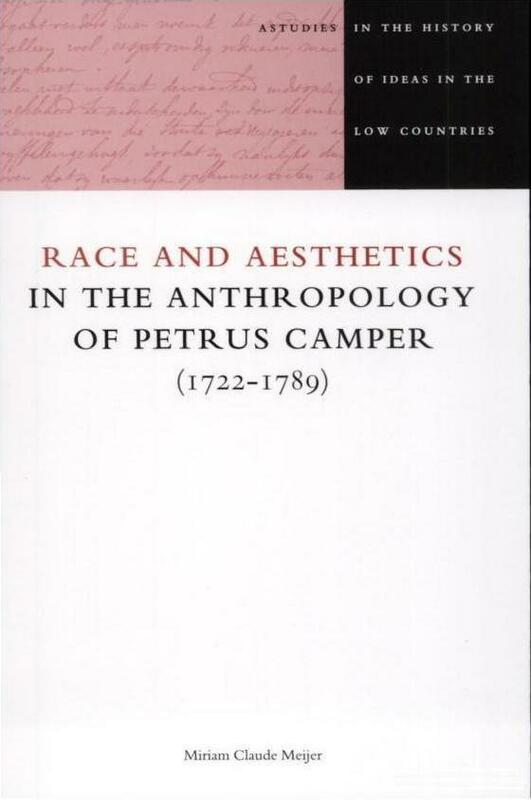 Alan J. Barnard, Review Essay: “Anthropology, Race, and Englishness: Changing Notions of Complexion and Character,” Eighteenth Century Life 25 (2002): 94-102. 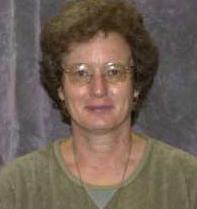 Michael R. Lynn, Journal of the History of Medicine and Allied Sciences 57.2 (April 2002): 228-229.